Looking for a MASSAGE? Online scheduling now available!! We can help!! Call today! We've got gift cards for any occasion! We accept New Mexico Health Connections, Presbyterian, Tri-Care/Tri-West through the VA ​and 4 Your Choice Health Insurance!! We are here ﻿﻿﻿to﻿﻿﻿ support you in your health. We believe that empowerment is a fundamental part of health, and we are here to help you find the tools you will need to feel your best. 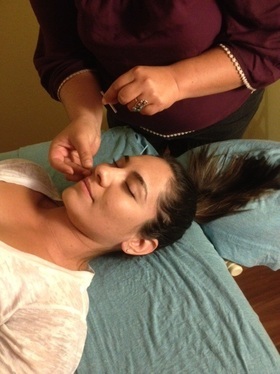 Did you know that acupuncture can work wonders for allergies? 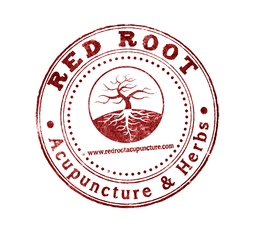 Red Root Acupuncture and Herbs is home to 3 licensed Doctors of Oriental Medicine and 3 licensed massage therapists. With over 400 loose herbs (most of which are Organic), we are the North Valley's source for natural medicine. We also have a full line of natural medicines, tinctures, salves, granulated herbs, tablets and teapills. Click the link below for a list of what we carry!